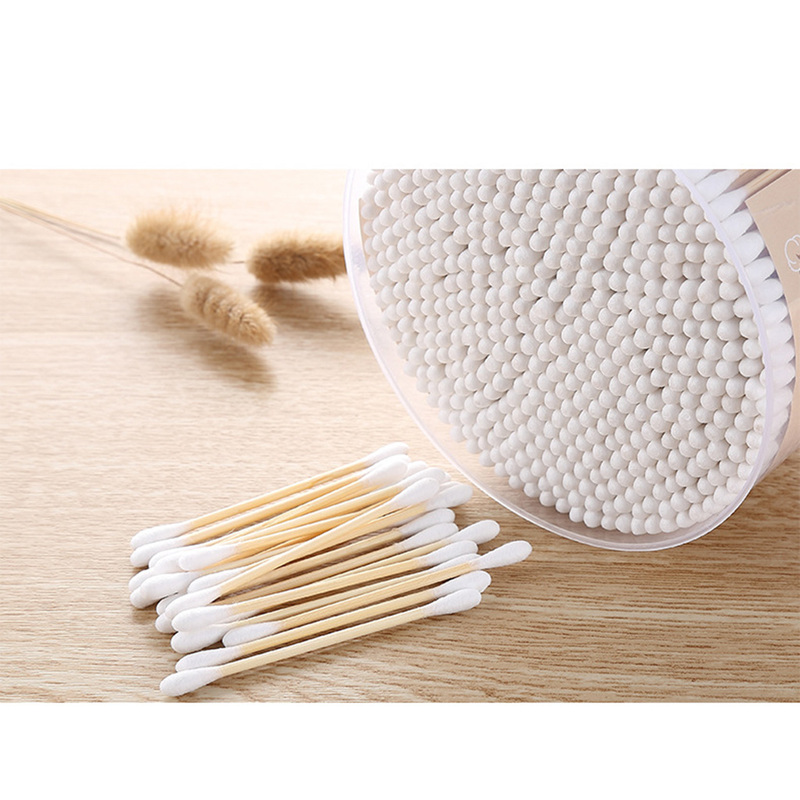 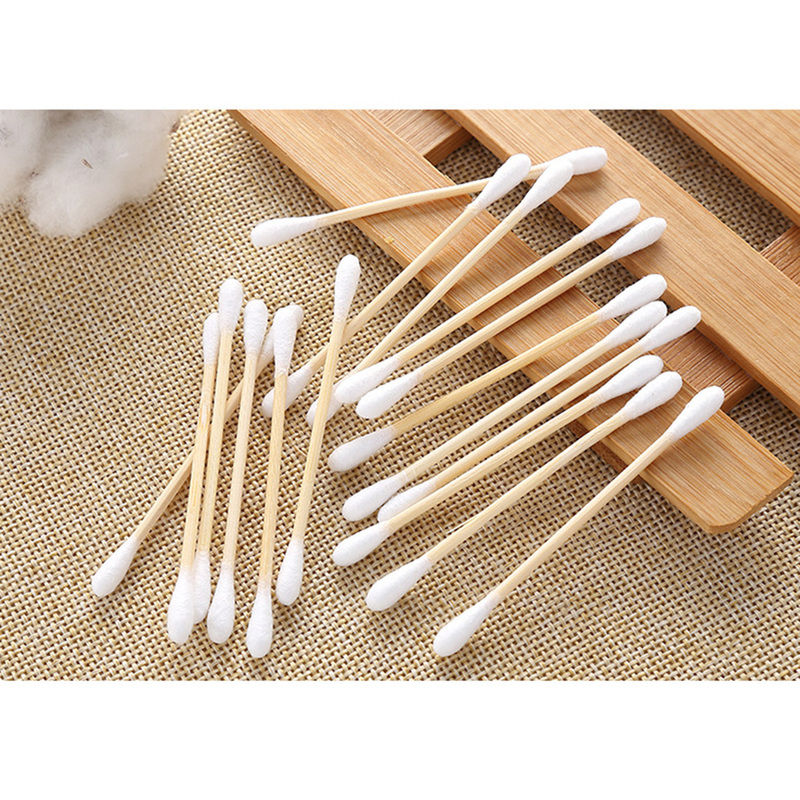 - Disposable cosmetic/cleansing cotton swabs applicator. 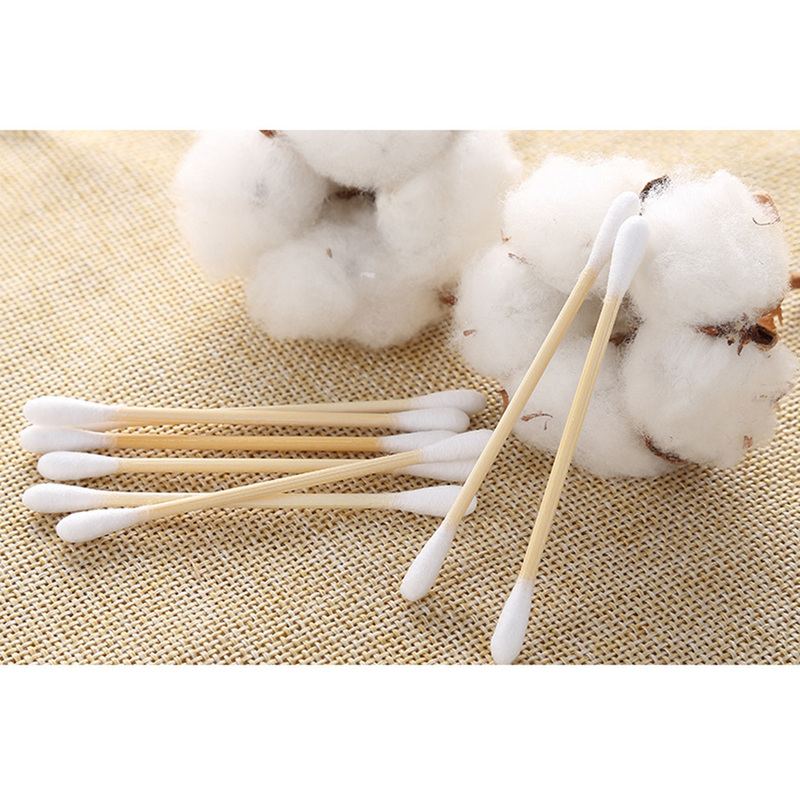 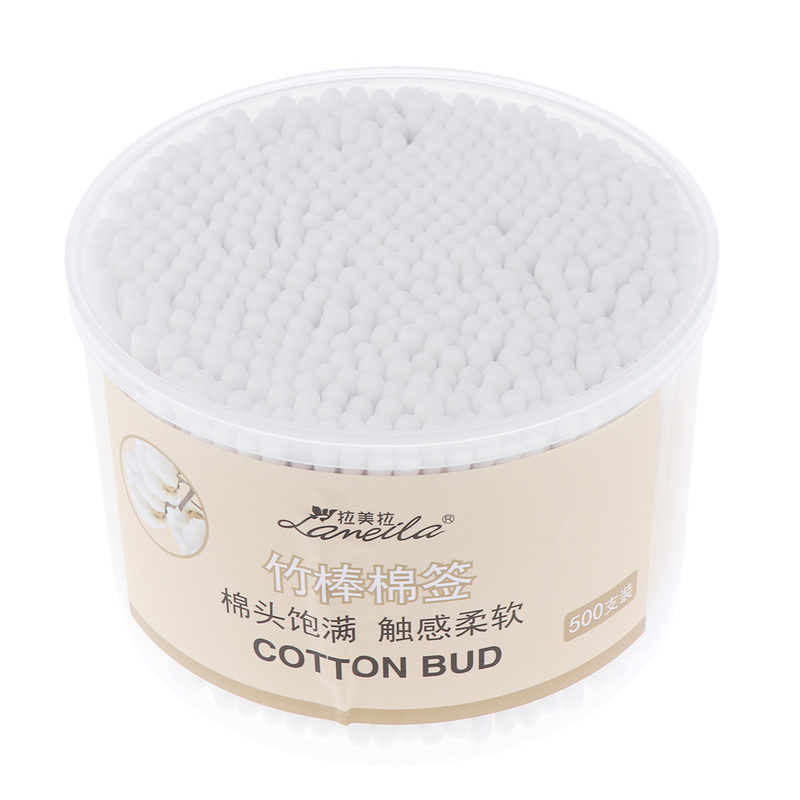 - Pack of 500, wooden handle, tightly cotton heads , not unravel easily. 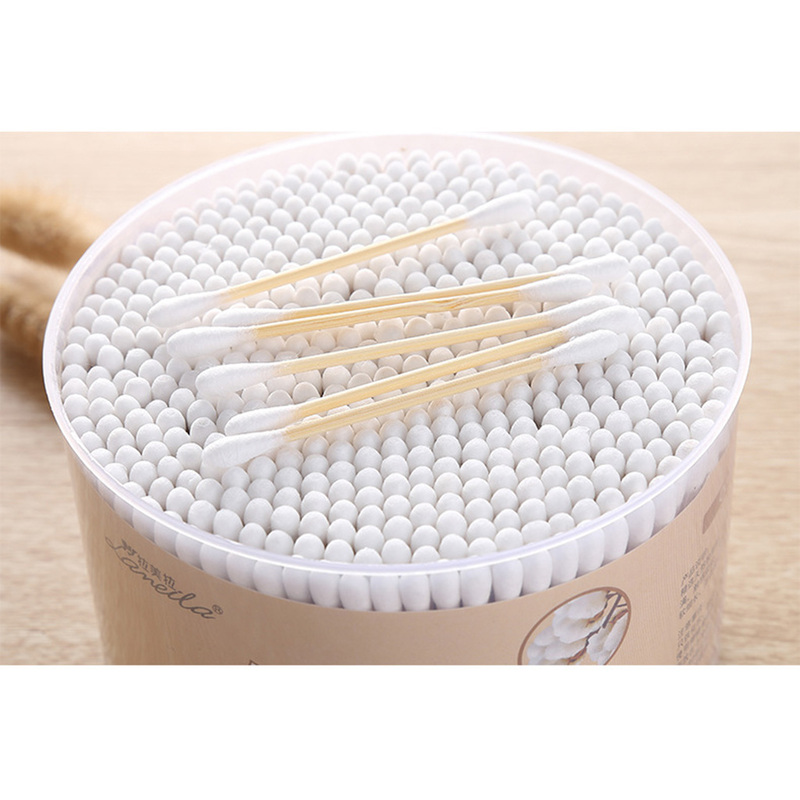 - Double round heads design, better cater to your different needs. 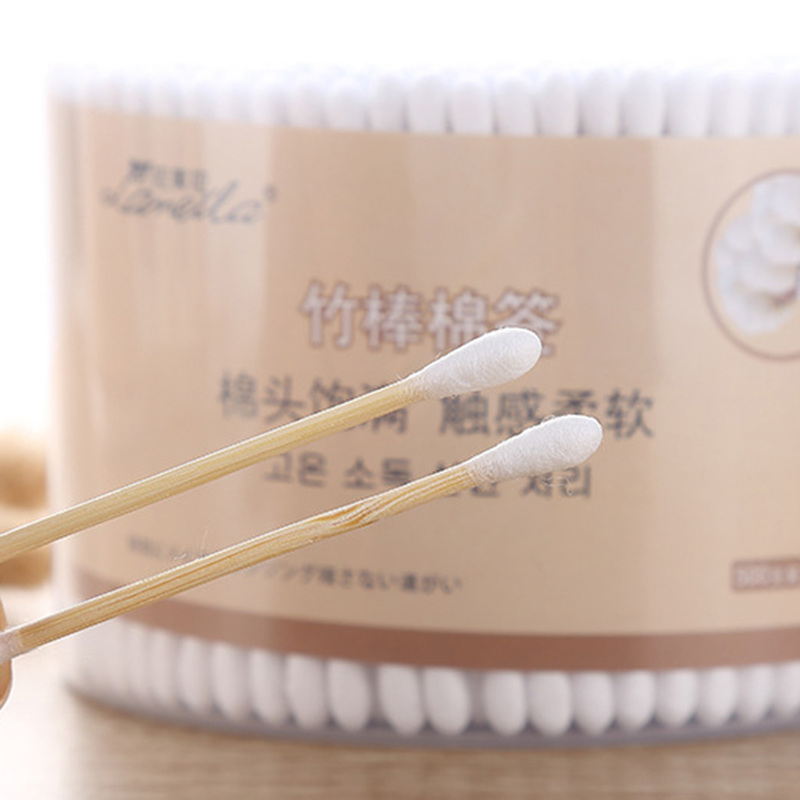 - Suit for make up, ear cleaning, wounds cleaning, model cleaning, painting, pet care, first aid, etc.